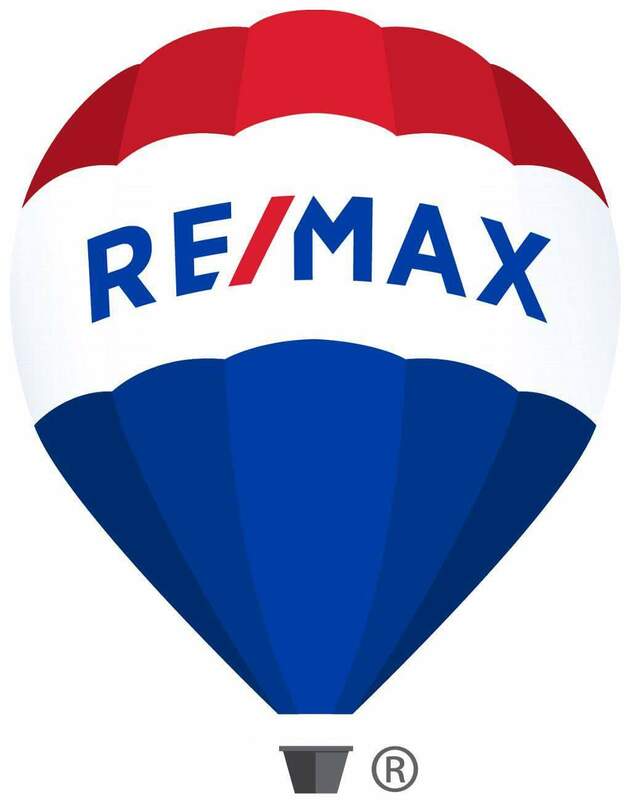 Great home and many recent updates - roof 2018, siding 2018, HVAC 2012, water heater 2015, new trim throughout 2019, new carpet throughout 2019, updated kitchen 2003, dishwasher 2019 and updated bath 2019. Ready to move into. Fenced yard and large shed for storage.